Concrete is usually the strongest material used to build a wall. Many consumers do, however, choose to create a block retaining wall or use block walls to enclose a garden, patio, or outdoor space. Block walls offer many options for shape, color, and style, allowing you to personalize the look and feel. 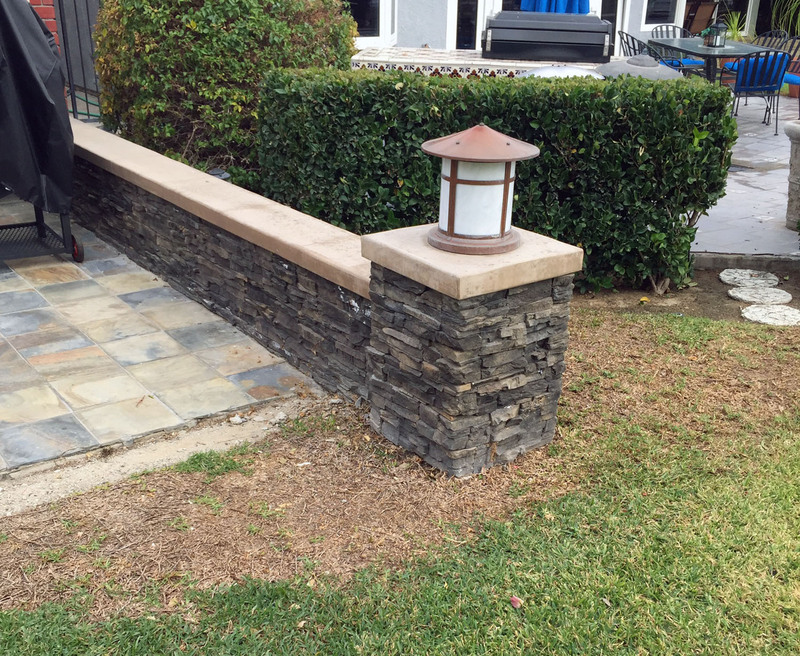 We have experience creating both architectural and retaining walls from either concrete or block. There are various reasons people choose to erect walls. Some clients have interest in walls that add character to a property or structure. The most common walls we build are retaining walls used to separate or protect a particular area. Some choose concrete block walls strictly for decorative purposes. Whether your interest is motivated by feature or function, the answer to your masonry question is Gerber Concrete Services. As a trusted contractor of concrete, brick, and block construction services, our years of experience and dedication to perfection shows in our work. All of our professionals are highly adept concrete builders who strive to provide quality craftsmanship and customer service. Our concrete work appeals to many residents and commercial businesses in the area, but we also have got pocket-friendly prices that are within anyone’s budget who is looking to get a project started!